It can be difficult to get approved for a traditional car loan if you have bad credit because most lenders only look at credit scores. 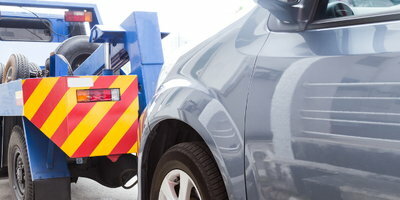 Instead, when you need a car with bad credit, you'll need to find subprime financing. 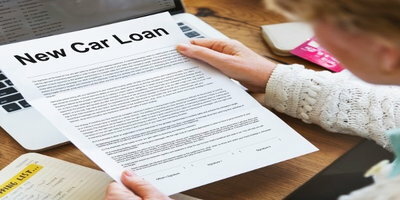 Usually, when a borrower needs an auto loan, they'll go straight to a bank or credit union to get pre-approved, and then find a car based on that. In almost all cases, you'll have no such luck trying to finance a car this way if you're struggling with poor credit. The truth is that big banks and national lenders care a great deal about credit scores. 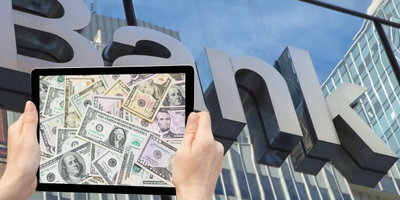 Their systems may even automatically deny borrowers under a certain score. This doesn't mean you can't try to get approved with your bank or credit union. It's still worth a shot if you're a member in good standing. However, there are a number of lenders that offer credit-challenged borrowers more of a chance to finance a car. They just operate a little differently. A major difference with subprime lenders is they don't directly loan money to borrowers. Instead, they typically only work through dealerships. 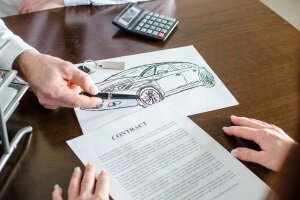 So, the first thing you'll need to do is find a dealership that's signed up with these lenders. When you visit one of these dealerships, you'll fill out their application and they'll send it to one or more of their lending partners to get you approved. If a lender approves your application, they'll send back the terms of the loan, including a maximum loan amount. From there, you can choose a car from the dealership's inventory that you qualify for. Subprime lenders are willing to work with bad credit borrowers because they evaluate many other factors carefully. In addition to your credit profile, they place a lot of importance on your income, monthly bills, employment, residence, and more. Also, you'll need to prove the information on your application with documentation. So, make sure to familiarize yourself with what you need to bring to the dealership. Additionally, car buyers with less than perfect credit need to be prepared for higher interest rates and, most likely, a down payment requirement. These are two ways lenders offset the higher risk of bad credit. One of the biggest advantages of a bad credit car loan through a subprime lender is it gives you a chance to improve your credit. These lenders report your loan to the credit bureaus, so every payment you make on time can help you on the path to better credit. If you're looking for another place you can get a car with bad credit, and you've been turned down for a special finance loan, you could try a buy here pay here (BHPH) car lot. These places don't work with third-party lenders, instead arranging loans in-house. Because of this, they typically won't even check your credit, which makes it easy to get approved if you have the income. However, because they don’t use outside lenders, they're also less likely to report your loan and payments, which means this type of car loan won’t always help you improve your credit. 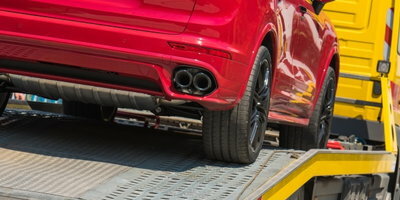 Additional downsides can include: a selection of vehicles that’s typically limited to older used models, having to pay in person at the dealership, and making payments on a weekly or bi-weekly basis. Finding a dealership that's signed up with subprime lenders can be hard, but Auto Credit Express is here to make that process easier. 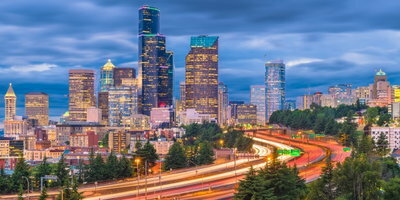 We're teamed up with a nationwide network of special finance dealerships, and we want to connect you with one in your area. Get started by filling out our no-obligation car loan request form right now.